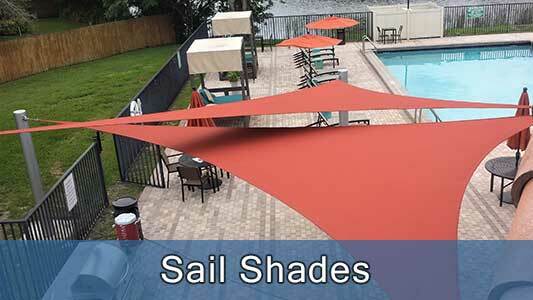 Tensile and shade structures are made to look creative and serve a functional purpose. 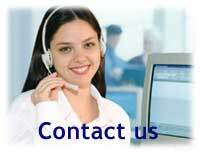 These structures can be used commercially or residentially. 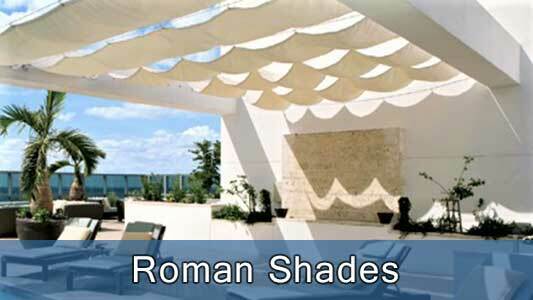 This very creative design has a modern look, is light weight, and strays from the standard frame look of an awning. Tensile structures will protect you from rain or the sun with fabric made out of canvas, vinyl or mesh.